Miri Ben-Ari is a Grammy award-winning hip-hop violinist. Not too long ago, she released a music video for her “Quiet Storm” single featuring Fatman Scoop. 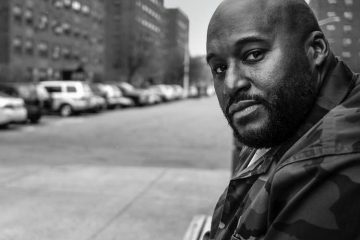 The video was filmed in The Bronx, New York, the birthplace of Hip Hop. 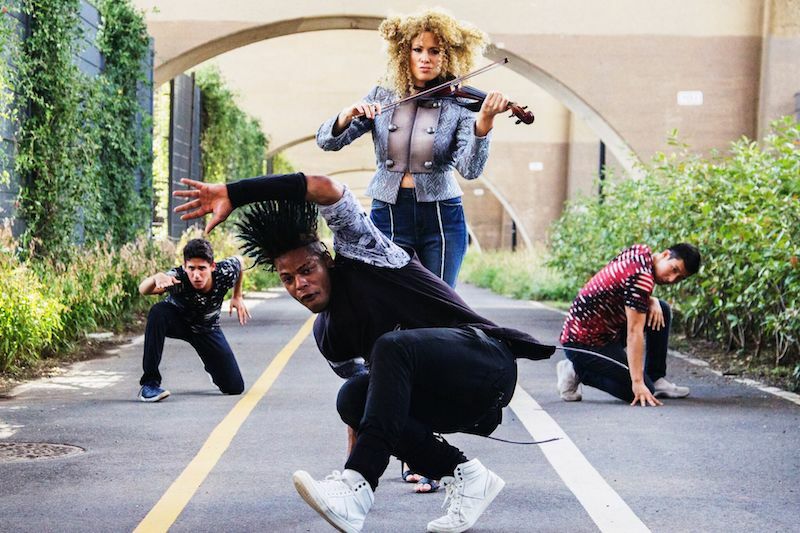 Also, it shows Ben-Ari playing the violin in different locations where dancers perform different urban dance styles. ‘Quiet Storm’ is a virtuosic violin performance dedicated to women’s empowerment. Also, it’s is the lead single from Ben-Ari’s upcoming album, entitled, “Dorel”. The title is her son’s name, and in Hebrew, it means God’s generation. 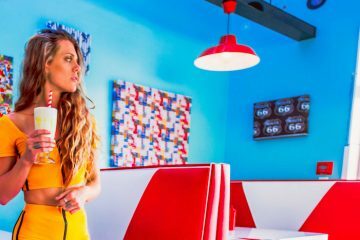 It will be her first full project since releasing her debut album, entitled, “The Hip Hop Violinist”. The project features Kanye West, John Legend, Lil Wayne, Pitbull and more. Miri Ben-Ari is also a humanitarian and the “U.N. Goodwill Ambassador of Music” to the United Nations. 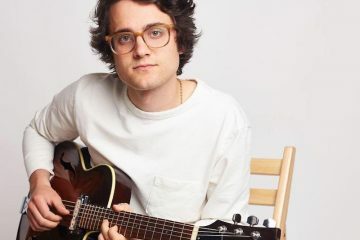 When she’s not creating music, she’s operating Gedenk, her non-for-profit organization which promotes Holocaust awareness and tolerance to young people. 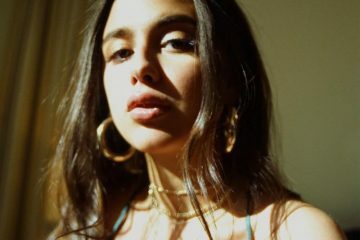 Originally from Israel, she has created her own unique music; a revolutionary fusion of classical, hip-hop, soul, and dance. 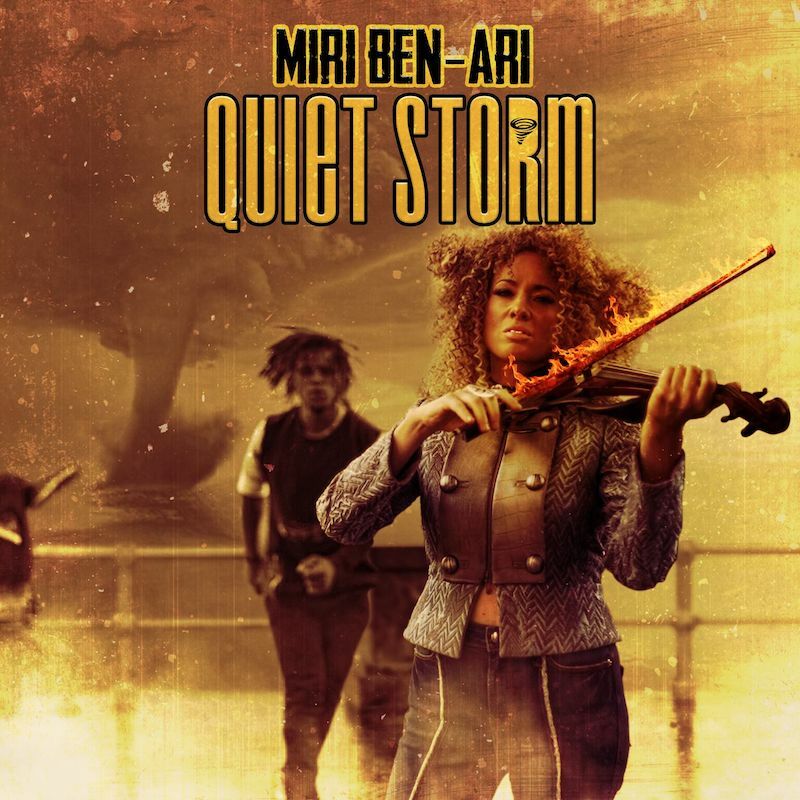 We recommend adding Miri Ben-Ari’s “Quiet Storm” single to your personal playlist.